You may have recently noticed some unfamiliar faces popping up on menus next to your cocktail descriptions — names belonging to a fresh wave of little-known, under-the-radar liquors here to keep your drink new and exciting. According to Simon Ford, master mixologist for Pernod Ricard, the surge of new liquors hitting the (top) shelf is likely due to two main factors. 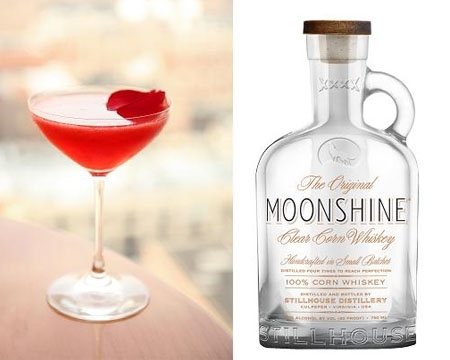 For one, mixology has made its way into the mainstream, which has people excited to try new drink concoctions. "The continuously growing interest in cocktail culture across the country has inspired interest in historic spirits that weren't available for many years," says Ford. But he also adds that it has piqued people's curiosity about "new spirits that offer different profiles that are exciting to test in new cocktail creations." What's more, there is an increasing number of people excited to enter the spirits market, likely because of the ever-growing and increasingly popular overall food movement. "I have noticed that there are more and more small entrepreneurs in the spirits world creating brands or building small distilleries," says Ford. "This is certainly going to push the industry forward as they think in a different way than the big companies and have the interests of the cocktail craft at top of mind." Brush up on your trendy spirits knowledge with this primer showcasing five favorite new and up-and-coming spirits (plus recipes to enjoy with each). 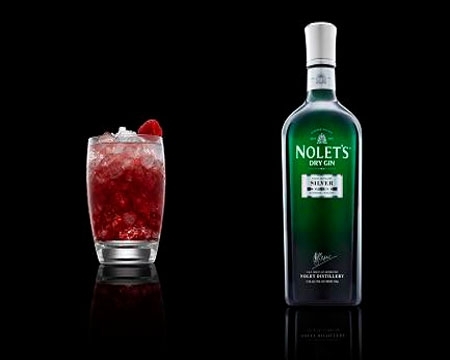 Overview: A big name in the spirits world (they created Ketel One), Nolet decided to go back to creating gin, building on their 300-year history of distilling. It's a classy, understated gin that you can sip if you like, or shake up in a refined cocktail. Tasting notes: This gin is unique in that there is very little piney flavor, and lots of peach, rose, and raspberry on the nose. Still, it has that classic dry gin finish. Overview: Don't let the name fool you, this is not the bathtub concoction of the Prohibition era. Rather, the name comes from the stills in which the clear corn whiskey is quadruple-distilled. Tasting notes: The flavor is smooth and slightly sweet, with a richness that coats the palate. The finish is balanced and sweet. It works well as a mixer.